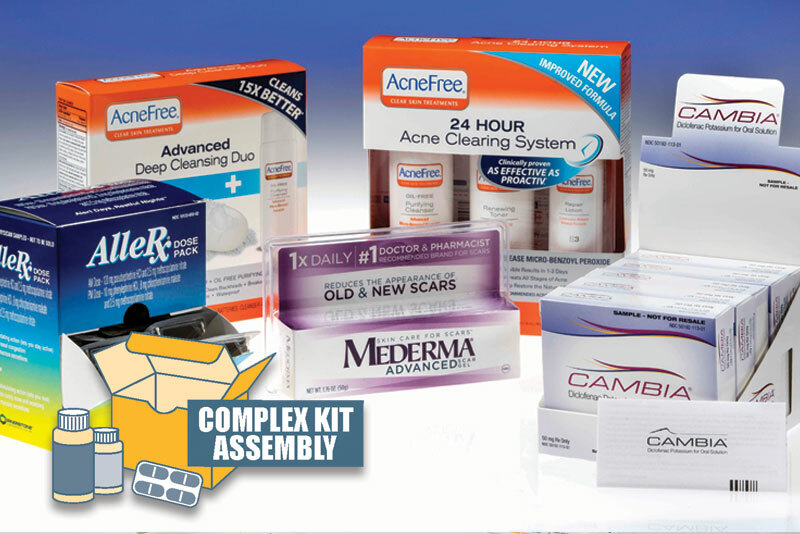 What Major Products Do We Offer? 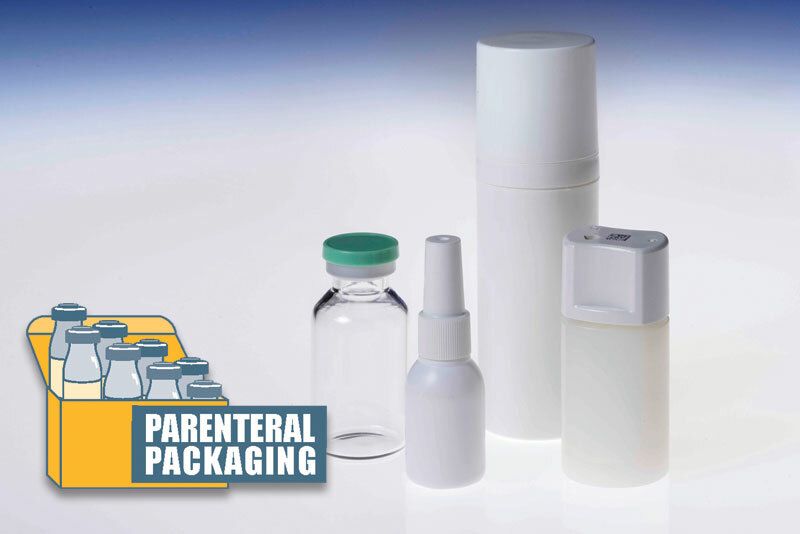 Our capabilities cover both primary and secondary packaging: bottling, blistering, cartoning and compliance packaging. 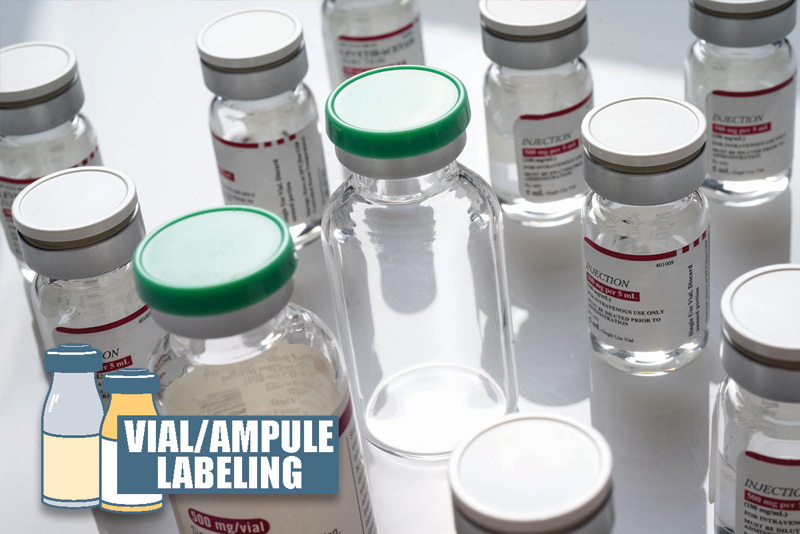 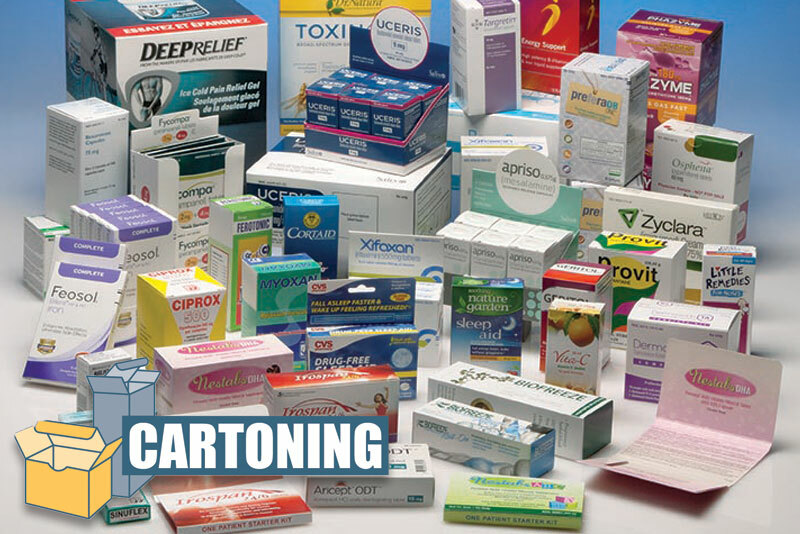 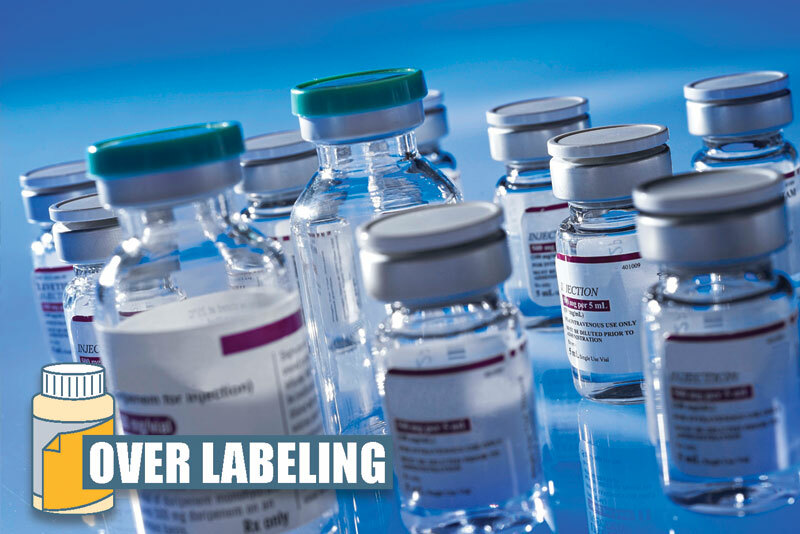 We also provide different packaging configurations, such as unit dose and kitting. 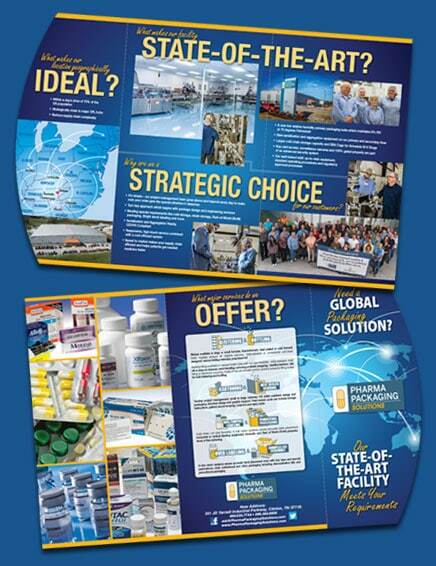 To download an ebook and more, click here. 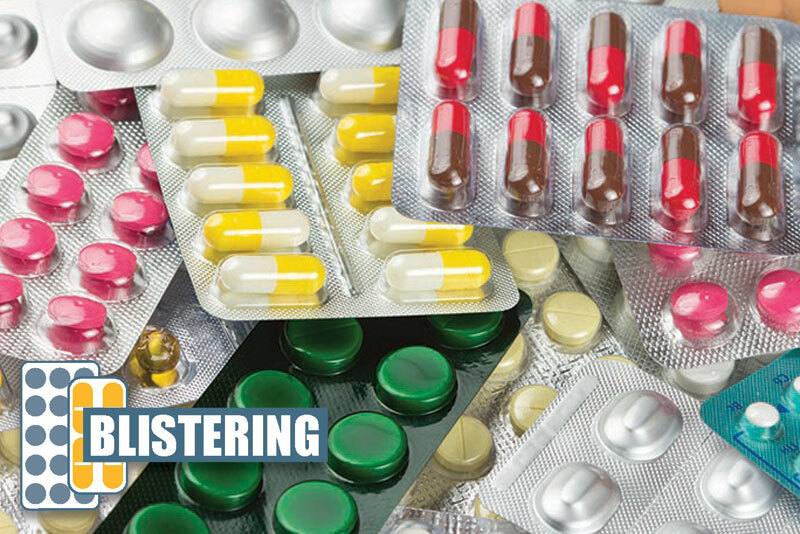 Blisters available in large or small formats; thermoformed, heat-sealed or cold formed; HUD; multiple product ll; stability batches; child-resistant or compliance unit-dose designed; various lidding materials; preprinted foil. 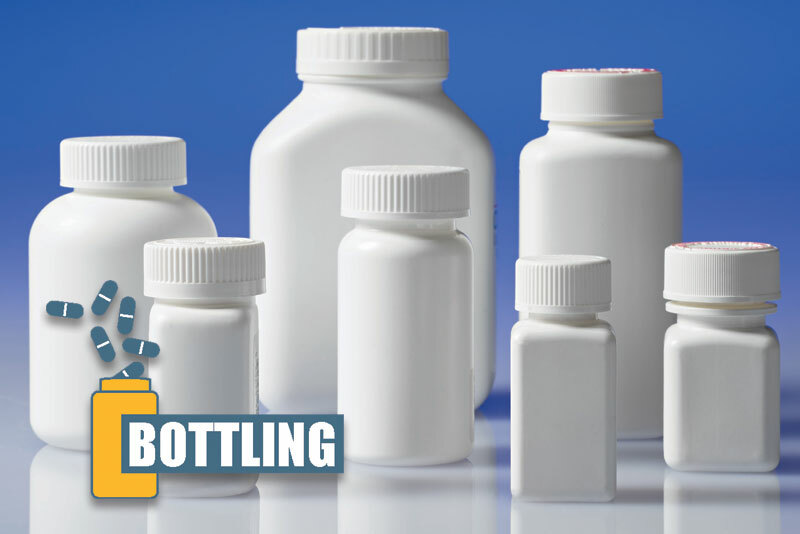 Bottling lling available in various bottle sizes with run size exibility; child-resistant, twist off or snap on closures; neck-banding; cartoning or shrink wrapping; stability batches; slatlling or electronic counting. 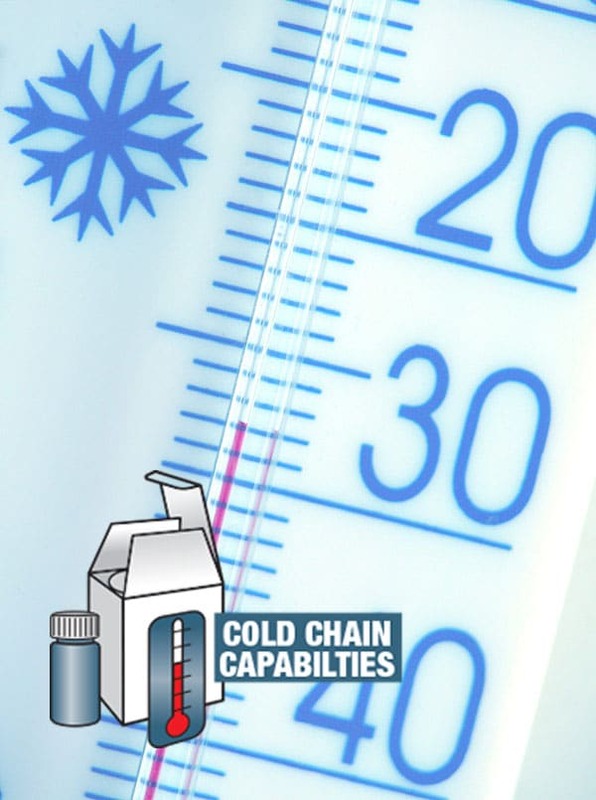 State-of-the-art climate control, positive pressure lling suites for both blistering and bottling. 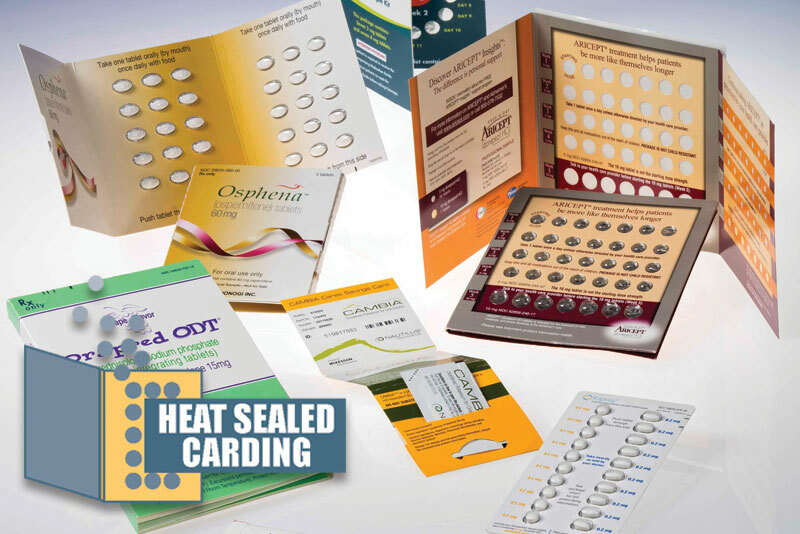 Cold chain, run size exibility; in line vision systems assure accurate label placement; horizontal or vertical labeling equipment; domestic and Rest of World (RoW) presentations; in line cartoning.